Changes to the Alberta Labour Relations Code by the Alberta government in 2017 have resulted in the highest number of single-year, new union certifications in Alberta in a decade. Statistics maintained by the Alberta Labour Relations Board (ALRB) show for the fiscal year 2017-2018, 104 unions were certified in workplaces that had previously not been organized. That compares to a decade low of 40 new certifications the previous year. Most of the new certifications have come from construction and construction-related worksites, or health care services such as private long-term care facilities, according to the ALRB data. The increase could be an indication of the improving economy and the result of an easier method to organize a union in Alberta, said Bob Barnetson, Athabasca University labour relations associate professor. "The change in Alberta's labour law was expected to increase the amount of union organizing that went on," mirroring what has happened in other jurisdictions said Barnetson. However, what's more telling is that the number of failed attempts to certify a union has also declined, he said. Forty-two per cent of union certification votes failed in 2016-17, compared to only seven per cent in 2017-18. Of the new certifications in 2017-18, 37 were automatically approved by the new over 65 per cent certification method. The recently added section to the labour code permits automatic certification of a union by the ALRB without a vote, where it's determined the union has more than 65 per cent support of the members. The 65 per cent method eliminates the need for a secret ballot membership vote, which labour organizations have long complained was a process stacked in favour of the employer. The usual ten-day period leading up to a membership vote, gave employers time to actively campaign against unionization. said Barnetson. "Often that kind of campaigning is illegal," he said, "but it happens anyway." Barnetson added that "fewer lost votes reflects that employers have less opportunity to interfere with workers exercising their associational rights." But opposition MLAs have decried automatic certification, saying they believe it's an infringement on personal choice. In the final days of the legislative session, UCP MLAs raised the issue of union organization several times, arguing that removing a mandatory secret ballot was stripping away the rights of workers to make their own decision. UCP leader Jason Kenney said in question period June 7, that what has resulted is "a bizarre situation where people can be unionized without their knowledge or consent." 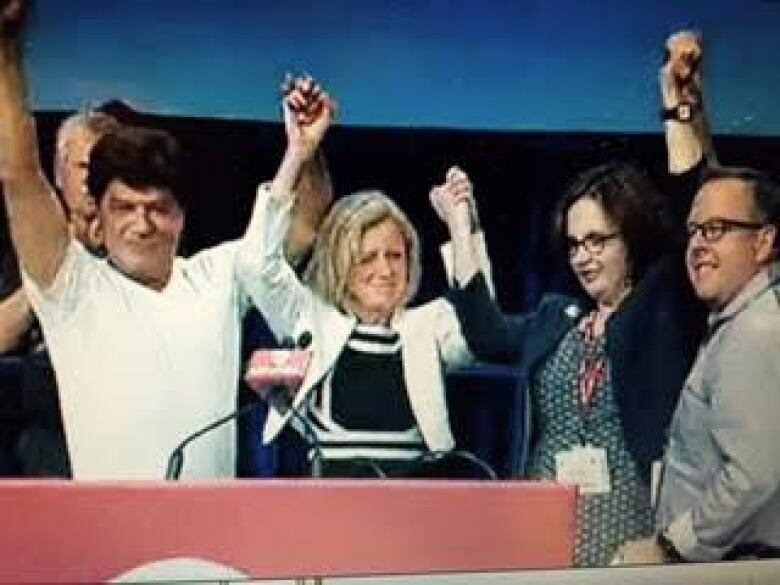 Premier Rachel Notley defended changing the labour laws saying automatic certification is a standard feature of labour relations codes across the country, which has been upheld by the Supreme Court of Canada. "This is not new, and it is about time that Alberta finally join the rest of the country with modern labour laws that protect working people," said Notley responding to Kenney's question. The labour code changes were part of wide-sweeping workplace reforms the NDP brought in during the first part of its legislative mandate, arguing that Alberta's labour laws and labour standards hadn't been updated in 30 years. UCP leader Jason Kenney has said if he wins the next election, expected in the spring of 2019, he's committed to repealing some if not all changes brought in by the NDP. On his Facebook page, Kenney wrote he would eliminate automatic certification, and vowed to "restore the secret ballot after the next election." 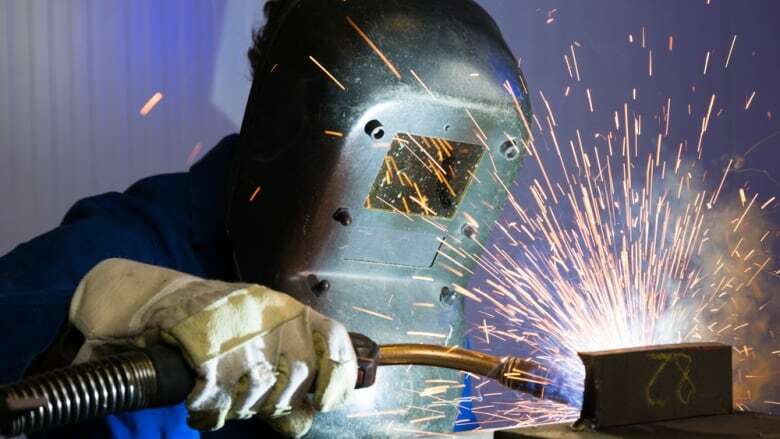 The increased number of unions shows the labour code changes are "working as intended", said Gil McGowan, Alberta Federation of Labour president. Even casual observers would acknowledge that the old framework for labour created under previous conservative governments, "was designed to actively discourage Alberta working people from exercising their right to join a union," McGowan said.